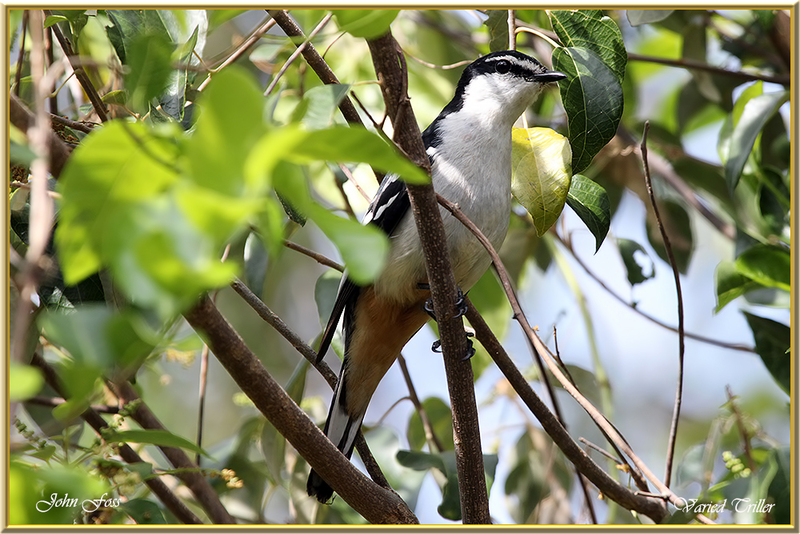 Varied Triller - mainly found in tropical and subtropical rainforests and woodlands feeding mainly on fruit, seeds, nectar and insects. They breed in the rainy season. 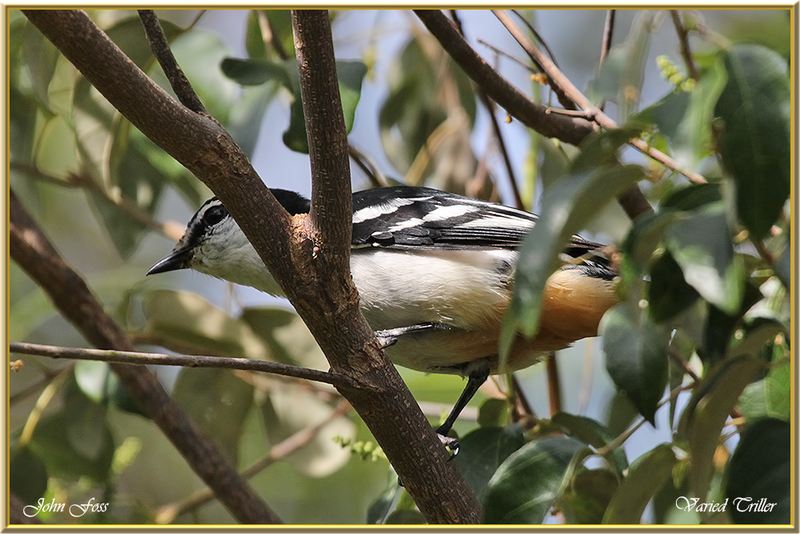 Photographed in the Bundaberg region of Queensland Australia.